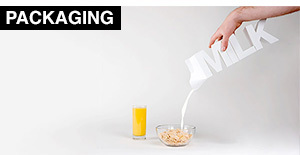 Creative t-shirt designs and clever uses of t-shirts in advertising campaigns by various companies. 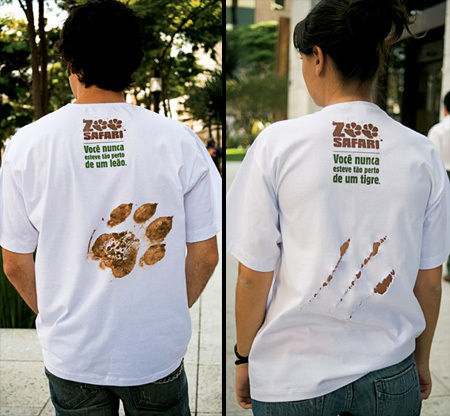 Custom t-shirts were designed to promote Zoo Safari in Brazil. Zoo Safari: You’ve never been so close to a lion/tiger. 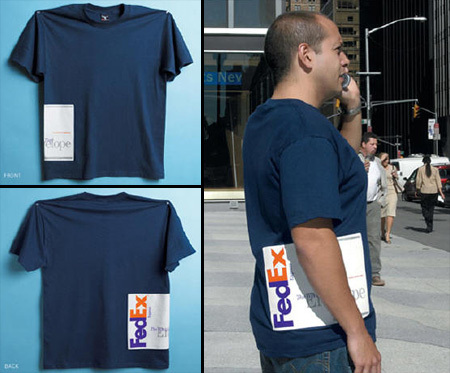 Creative t-shirts designed for unique FedEx campaign make it look like the wearer is carrying a FedEx envelope around. This is what would happen if you use the Photoshop eraser tool on yourself! Designed by Reece Ward. Music Connection was re-branded as Marshall Music and personalized gifts were designed to communicate the name change to the market, but due to their popularity, the tees are now for sale in the store. 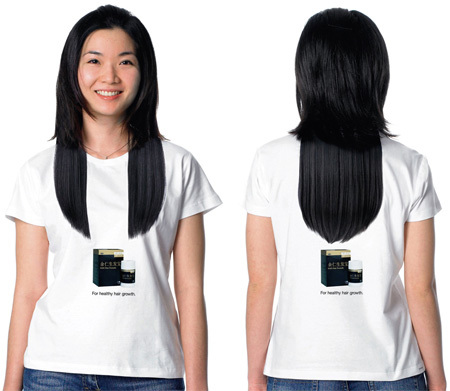 Clever t-shirt was used to market hair growth products in Singapore. 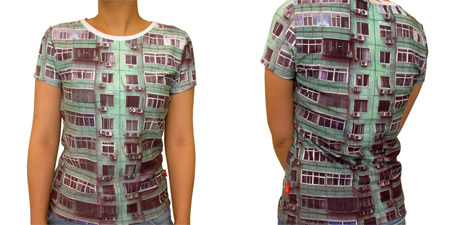 Unusual apartment building t-shirt designed by SQY-T.
You can carry a gun, but it is preferable to wear one. Not exactly a t-shirt, but we had to feature it anyway because its just so unique. 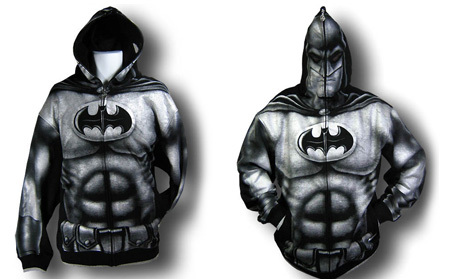 This Batman hoodie is a full blown image of Batman screen printed on a full zip-up black hoodie. Check out the eye holes. It’s a type of mesh that you can see through while still keeping others from seeing you. 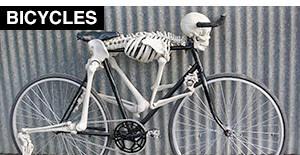 This is a satire of the need to work out. An inlet-outlet rubber is attached to the t-shirt, the guy is giving an impression of an air balloon and powerhouse is the ultimate destination to let the air out. Carry less. 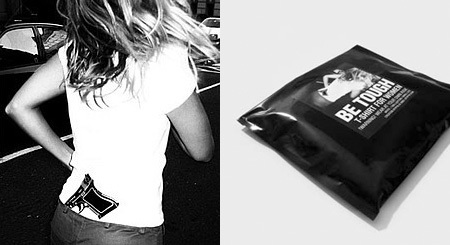 These T-shirts are printed with every day items and accessories, the way they’re worn. “Beverly Hills 1980s-style” series includes a classic Walkman, roller skates, Ray-Ban shades and luckily a gun holster. 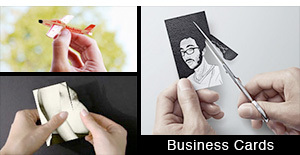 Love the designs, they are very creative and even inspirational. 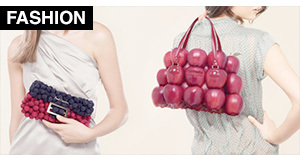 I thought of designs like those but thought that people wouldn’t like them but now I see. I saw a t-shirt printed FBI but do u know wts FBI means? female body inspector!! its cool!!! omg i love the batman jacket and fedex shirt!!! I love the music T-shirts, especially the microphone! 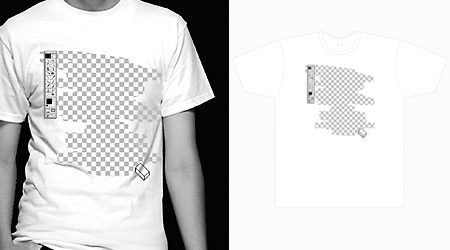 The Photoshop eraser tool shirt is pretty clever. There can be many different applications of this shirt showing different “layers” underneath. You’ve got the obvious skeleton, but what about the Intel Inside logo or an alien at the controls. Thanks for the collection. I recently saw a baby outfit with a tie printed on it that I thought was funny. They are great!. My favorite: Invisible, Apartment Building and Gun. Thanks. and power house T-shirt is great! they are all so cool! I’m breathless for such cool tees!! I love the building tee and the Batman hoodie… masterpieces made apparel. The only one I don’t like is the Fedex one. In general, superb job, i love your posts! very good & latest designs. 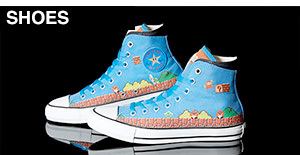 how can i buy them? somebody plz send me the way to get them! great set !!!! I just love the gun t-shirt! @_@ looks amazing! 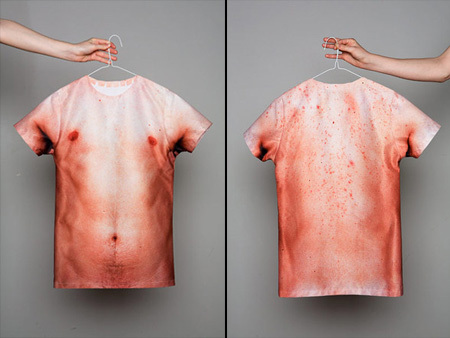 the skin t shirt is weird. that aint what my skin looks like! i like H4H Hair Formula T-Shirt. the gun in your pants and Fed Ex ones are my faves! I love them! THE GUN T-SHIRT IS FREAKIN AWESOME ! where do i get it? please reply! can u heilp me in designing a t shirt with a helicopter design? Nowadays t shirt designing is one of the popular profession. I love the all designs. Love the last one with the gun holster, but where can you buy it?!?!?!!?!? i want to get the one with the gun holder in a good material and in different colours…i need close to 100 how can i get them and how much is it going to cost me. We are into manufacturing of T-shirts..
i loveee the gun, and body print t-shirts they are awesome so unique and different. they should be sold in shops they are fabb!! 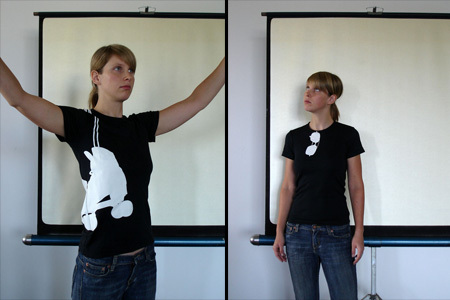 Great bunch of illusion t-shirts. The fake hair and fedex package are my favorites. 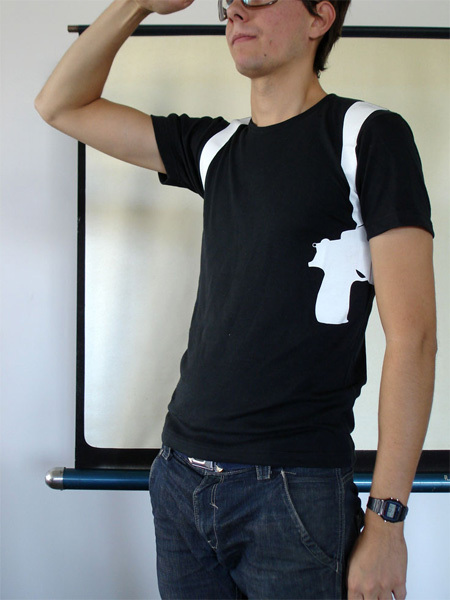 Hi I would really like to get one of the tees with the gun holster. Is that possible? I couldn’t find it on the supplied link. 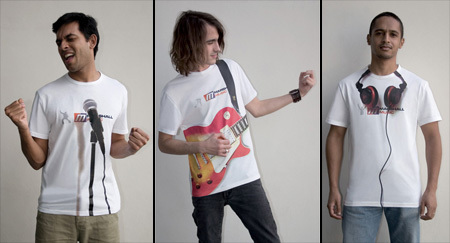 nice one: H4H Hair Formula T-Shirt, i love it!!! how we gonna draw it ourselves..?! good luck. those gun shirts were made for a very limited time by a company in canada. Ritas designs i think. my girl got in contact them, but sadly there are now more. they are considering producing them again. sadly only women sizes are left. they have other styles there as well. hope this helps. wow, very fantastic! I’ve never seen such designs! Thank you! I want the Invisible T-Shirt!!! :))) It’s so cool and creative! This designs are of the hook…buh i cant help but wonder what printin tecnique was used. 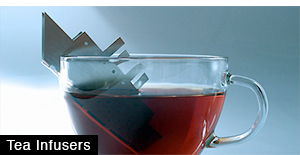 Heat transfer? Who knows the manufacturer of the ROCK GUITAR T-shirt shown on Thinkgeek.com? Could anybody tell me where I can find the walkman one? Please, I do want it^^. 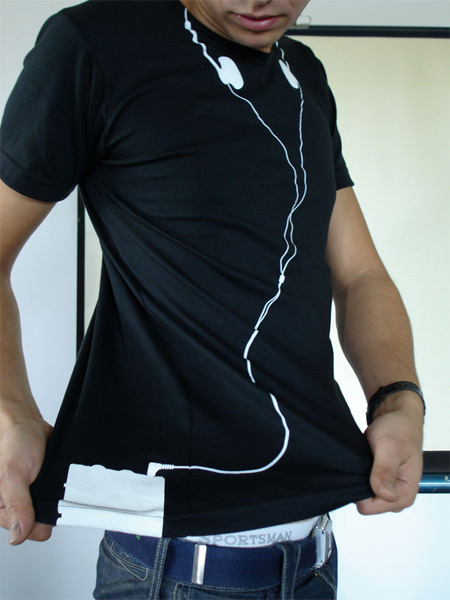 i love the walkman T-shirt..Mind Blowing designs yaar…. Great job done…. i really liked the appartment one!!! all i have to say is those shirts are AWESOME!!! i need ideas for my school can you guys help? the ipad and headset t shirt rocks. Where Can I buy them?